kale | Move your Assets! Fall has fallen upon us, which means sweater, sweet potato, and soup season have all officially arrived! We love all three, especially that latter one, which we encourage you to add into your eat-clean-toolbox. With the temps cooling down, it’s easy to slide away from light summer fare into heavier winter territory. However, jumbo sweaters are no excuse to add another layer to your diet or your tummy. Luckily with an arsenal of soup recipes on-hand, you can stay warm and satisfied without needing to take that path. 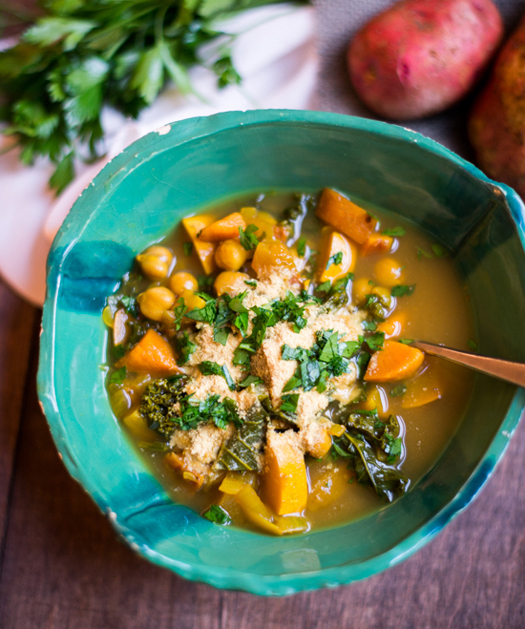 This particular recipe from our food blogging LifeVester Grace calls on an array of hearty harvest veggies to create a soup that’s both robust, yet light. That’s exactly the combination we recommend employing to stay slimming down and feeling good all throughout the season. Perfect for both Meatless Monday and late October days when you want something a little warm and brothy, head on over to Grace’s blog for the recipe. Then, as you continue to add more soup recipes to your eat-clean-toolbox, please share them with us! We’re suckers for soup, and would love to hear what’s filling your bowl. Since 40+ million Americans eat pizza on any given day, we decided it’s time to turn one of the nation’s favorite junk foods into a meal with more merit. Your average slice packs in more fat, sodium and refined “bad” carbs than can ever be claimed healthy. Enter the deep dish arena and you run the risk of piling 770 calories onto your plate in just one slice. Yikes! Luckily, pizza has the potential to be an award-winning meal if you power it up with the right ingredients and give its crust some care. In fact, it presents the perfect platform to load up on summer veggies, which you’ll see in many of the recipes included below. Let your mood and your meal help you choose which to try first! Here at LifeVest, we encourage participation in Meatless Mondays, and we’ll be fueling up your inspiration today with a seasonal, strawberry-inspired recipe. 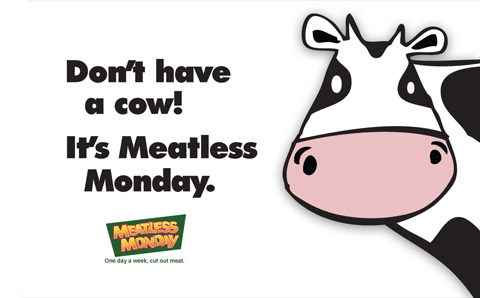 But first, what exactly is Meatless Monday? By now, many of you may be familiar with the term, and if not, likely you can surmise its meaning from the two words that constitute it. In any case, let’s hash out the name a bit further. Meatless Monday is a global campaign that began in 2003 in association with the Johns Hopkins Bloomberg School of Public Health. It encourages people to refrain from eating meat one day per week, and was launched to bring awareness to the health benefits this can bring. One of the primary driving factors is lowering saturated fat intake. As a general rule, it’s a good idea to keep your intake of saturated fats as low as possible. According to the Dietary Guidelines for Americans, this means consuming less than 10% of your daily calories as saturated fat, since diets with high levels are closely linked to chronic disease, specifically, coronary heart disease. In the American diet, red meat is among the main sources of saturated fat in our diets, so doing without it one day per week is likely to benefit your health. If you think that sounds tough, don’t sweat it. The movement is active in 34 different countries, so there are tons of ideas out there to last for Mondays of endless years to come. Check out the official Meatless Monday pinterest for breakfast, lunch and dinner, tofu night, taco night and more. 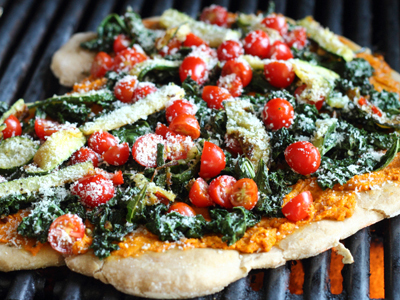 Head on over for the recipe, and join us today for a meat-free Monday!